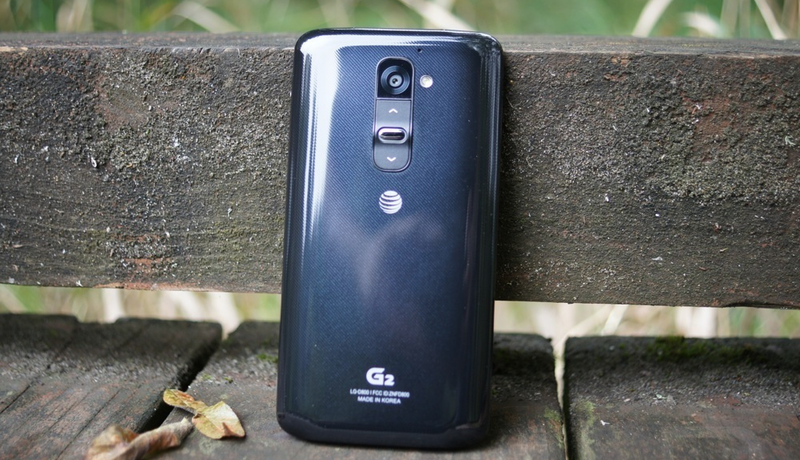 AT&T announced today that their variants of both the HTC One and LG G2 are ready to receive updates to Android 4.4 “Kit Kat.” The HTC One update was sort of expected, but I’d be lying if I said I was expecting the G2 to see the same joys this early. To check for the update on your HTC One, head into Settings>About phone>System updates. On the LG G2, head into Settings>General>About phone>Software update. Improved user interface with Android 4.4 KitKat: The latest version of Android includes enhancements such as restyled status and navigation bars, a new full-screen immersive mode, color emoji support, improved closed captioning support, stronger security, and smarter power use. Phone dialer app: The phone app now includes the ability to look up contacts directly from the dial pad, see and tap frequent contacts, and search corporate directories easily. Caller ID: Whenever a call is received from a phone number not in saved in contacts, the phone will look for matches from businesses with a local listing on Google Maps. HTC BlinkFeed™ app: The new menu gives quicker access to switch content sources and search for custom topics and includes more news sources.